Crocheting toys is becoming an obsession of mine. They are quick and simple to do, and they are adorable. Using this free pattern from Daisy Cottage Designs, I made this incredibly cute owl for my daughter. My owl is a little smaller than what the pattern says because I used cotton yarn rather than acrylic. I prefer cotton when I am making toys - it is a little stiffer and I find it holds up better in terms of the toy keeping its shape and not getting all fuzzy looking as the yarn wears. This was a very simple project to work on and it only took me a few hours to make. That is exactly what I needed after the time investment of my two recent blankets (see here and here) - something small, cute, and quick to finish. Watch this space for more toys to make their debut. I was not kidding when I said this was becoming an obsession. This is really cute! I can only just barely crochet but I'd love to take a class and learn a little more. This is such a darling project! Thank you for sharing this week on Brag About It | Link Party | No. 16 on VMG206! Thank you so much. I would really encourage you to learn to crochet. It is so much fun! Thanks for reading. I loved this project! 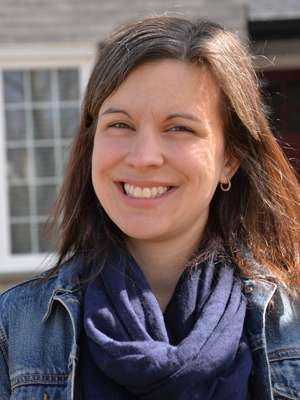 You Were Featured TODAY on VMG206 ~ Brag About It Tuesday's Linky Party from last week! Stop by and grab a Feature Button and Link something new; the party goes live Monday at midnight. Thank you so much for featuring my owl - so exciting! I found this on pinterest and made some for my kids. I put a pic up on FB and have had a couple people ask if I can make them one. I am asking only for the money it takes to buy the yarn colors they want but not to make a profit. I wanted to make sure that was ok since it was your pattern. I didn't want to break any unspoken rules I didn't know about. Needless to say. This is an awesome pattern and we love it! Thank you. 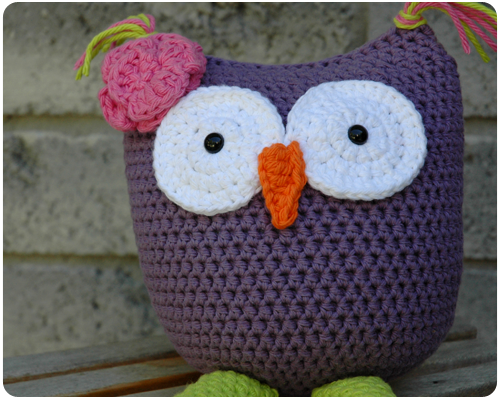 So fun that you have made this owl for your kids. This is actually not my pattern so I can not answer your question about selling the final product. 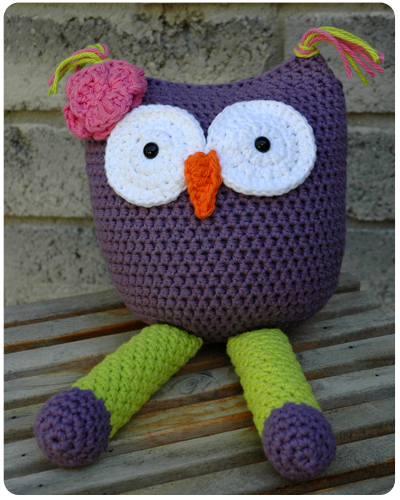 The pattern can be found here: http://www.daisycottagedesigns.net/2013/01/crochet-owl-toy-free-pattern.html. The woman who designed this pattern would be better able to answer your question.